time coping with the changes around him. He wants to win it all and is dismayed by the distractions. 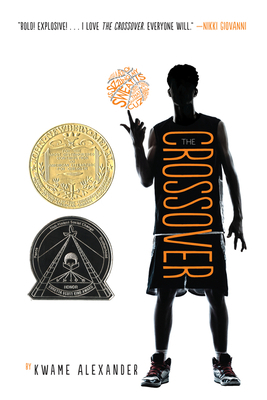 Written in dynamic verse infused with hip-hop and jazz rhythms, this fast and furious middle grade novel bounces with energy and bursts with heart.